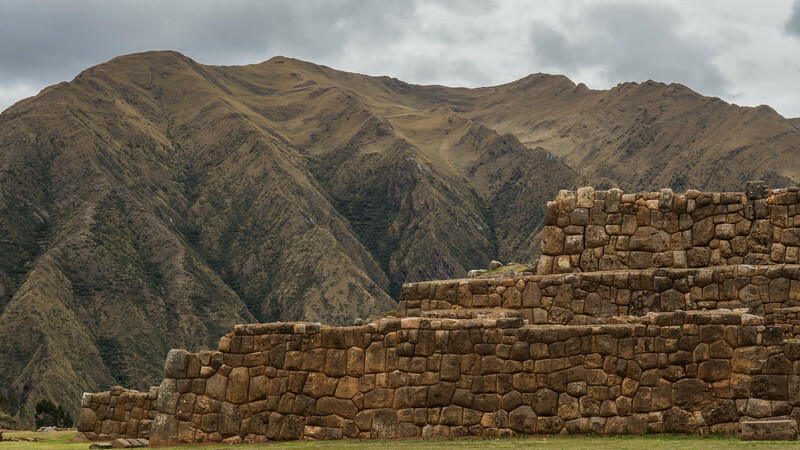 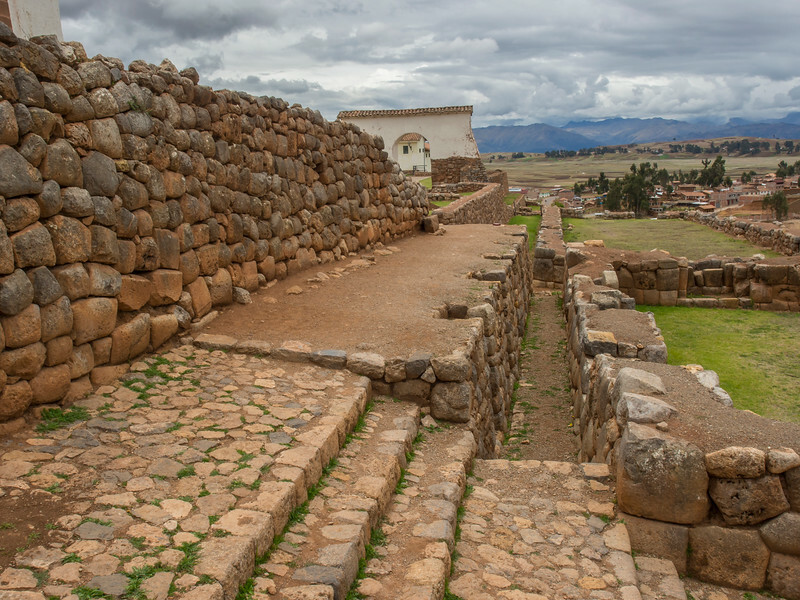 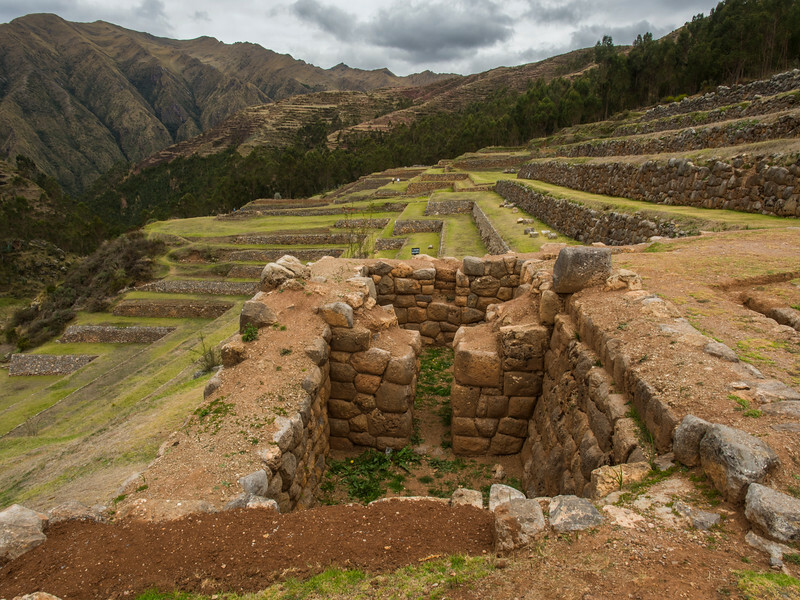 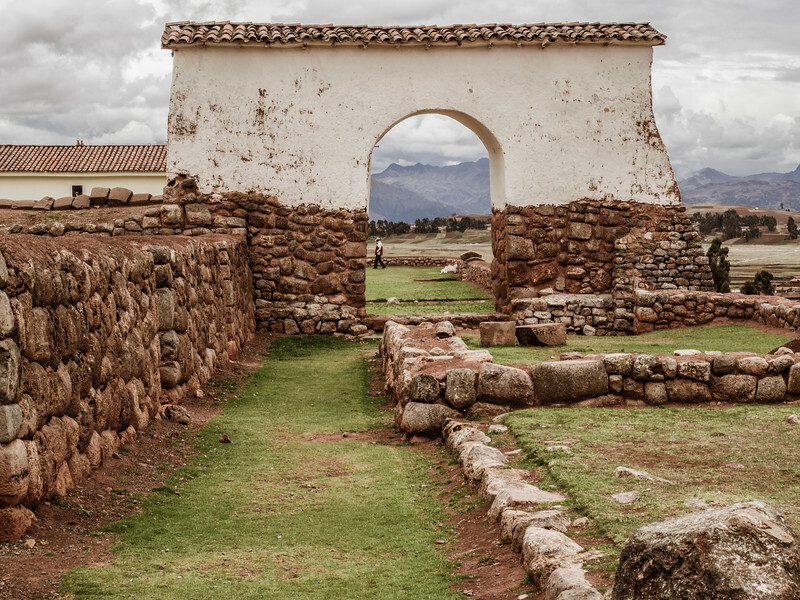 Chinchero is a small Andean Indian village located about 30km from Cusco, with beautiful views overlooking the Sacred Valley. 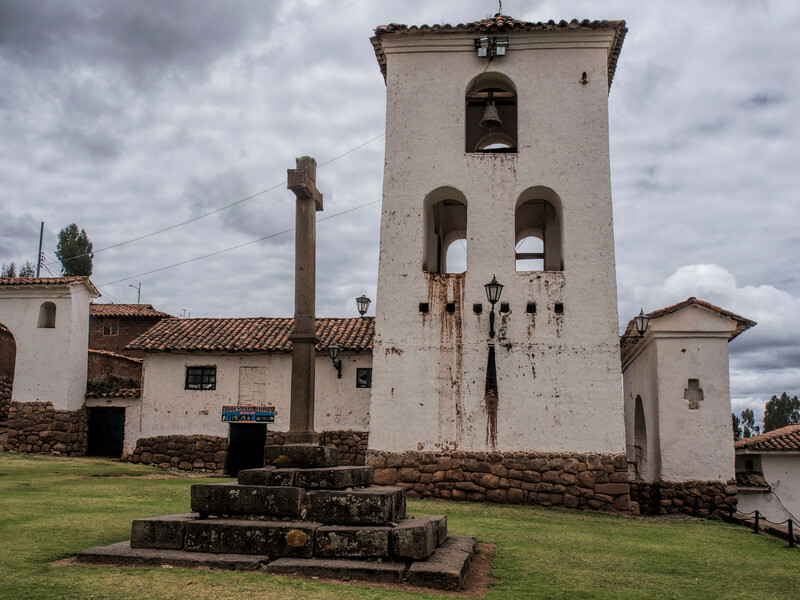 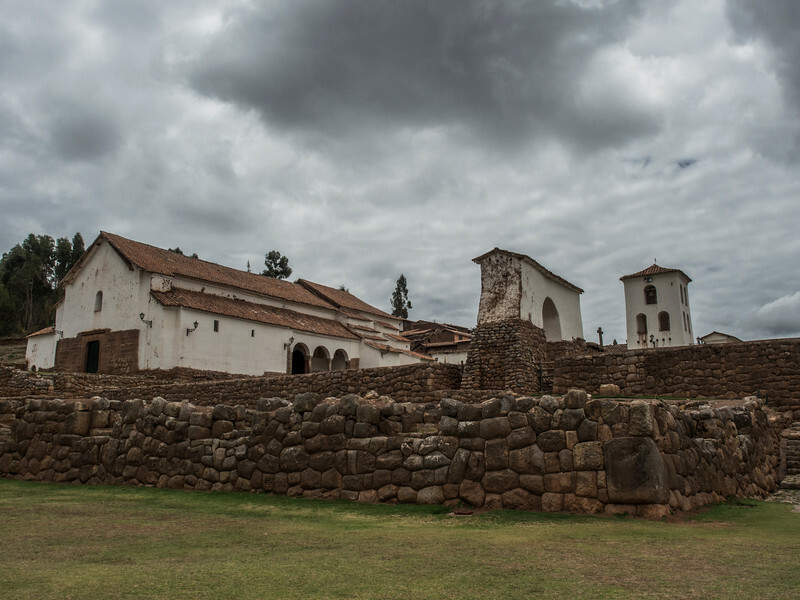 In the main plaza an adobe colonial church, dating from the early seventeenth century is built upon the foundations of an Inca temple. 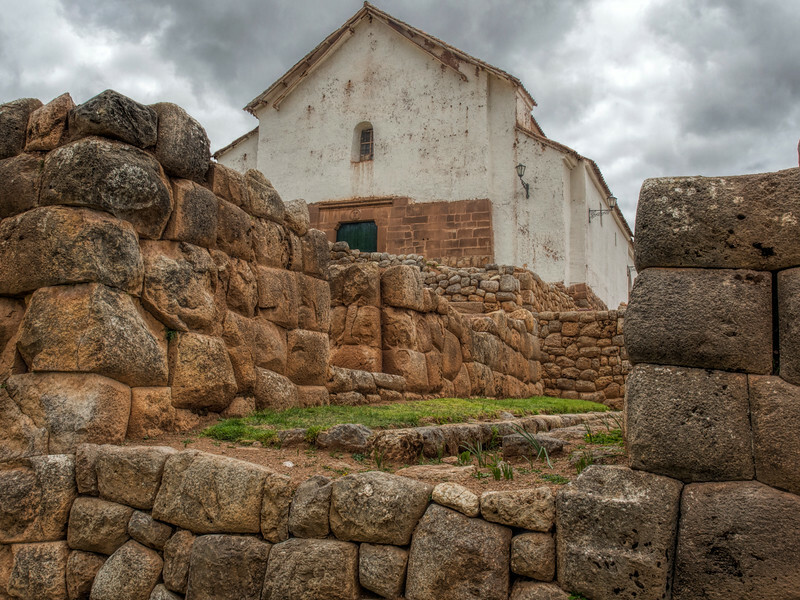 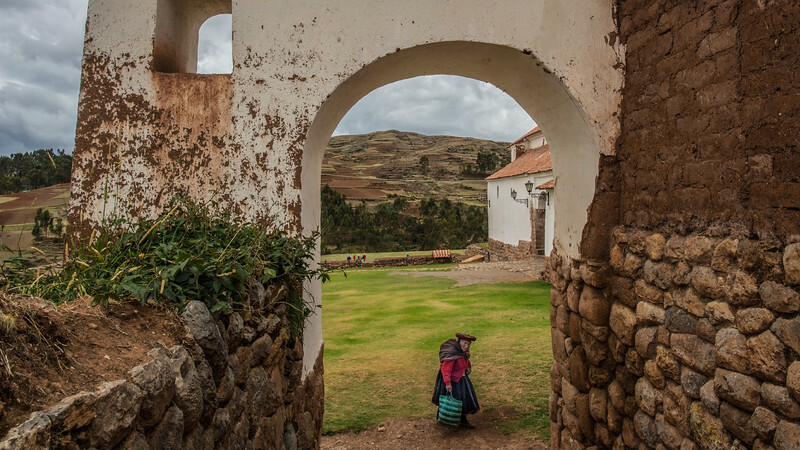 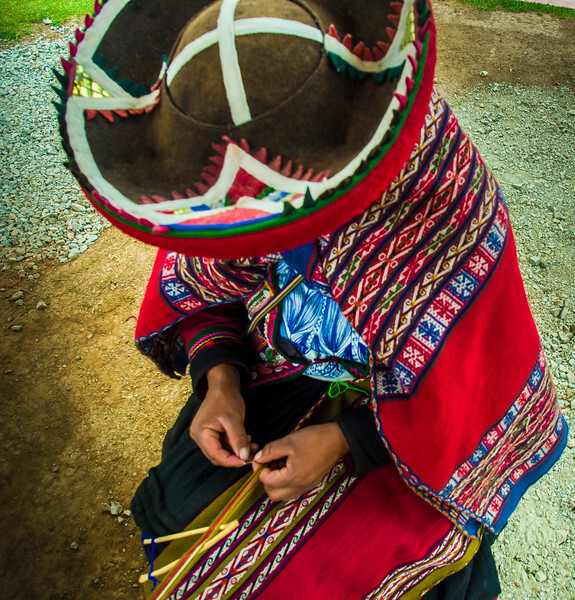 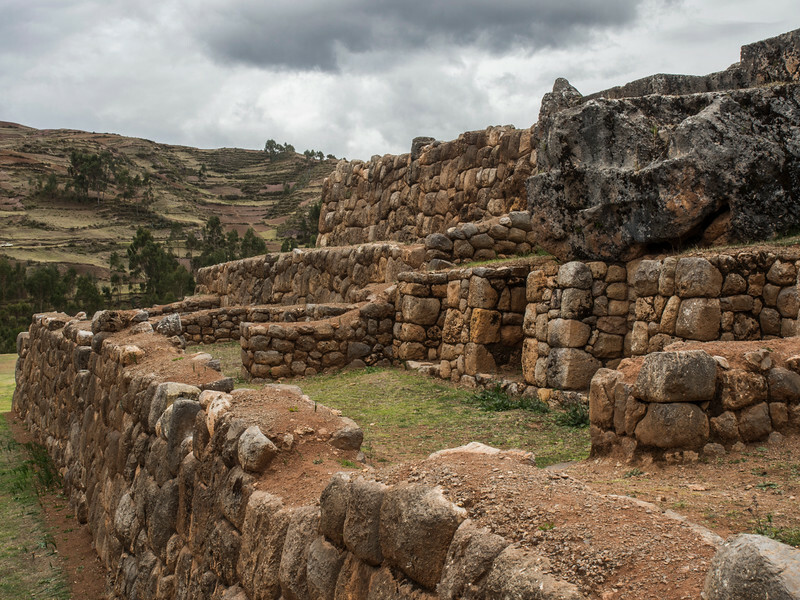 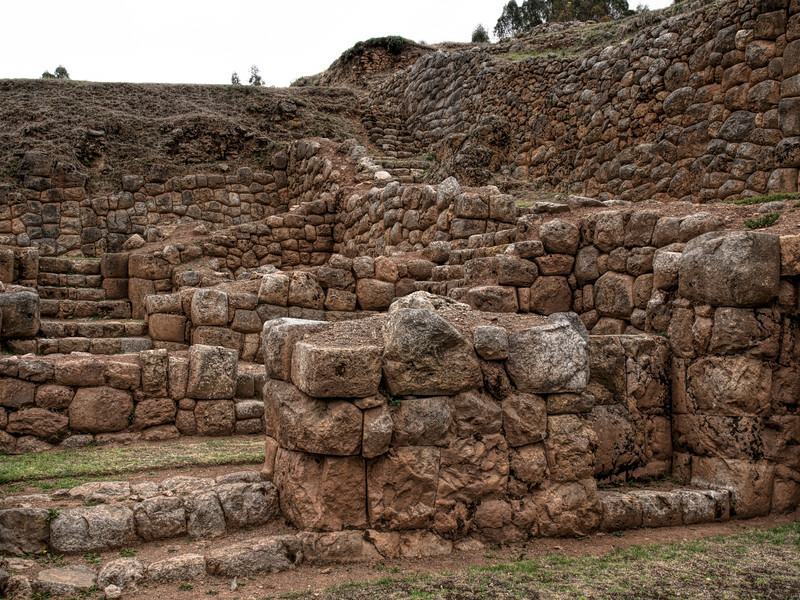 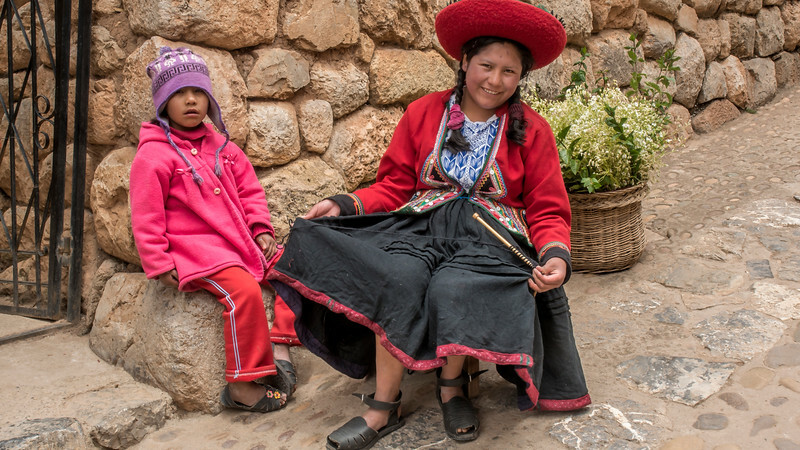 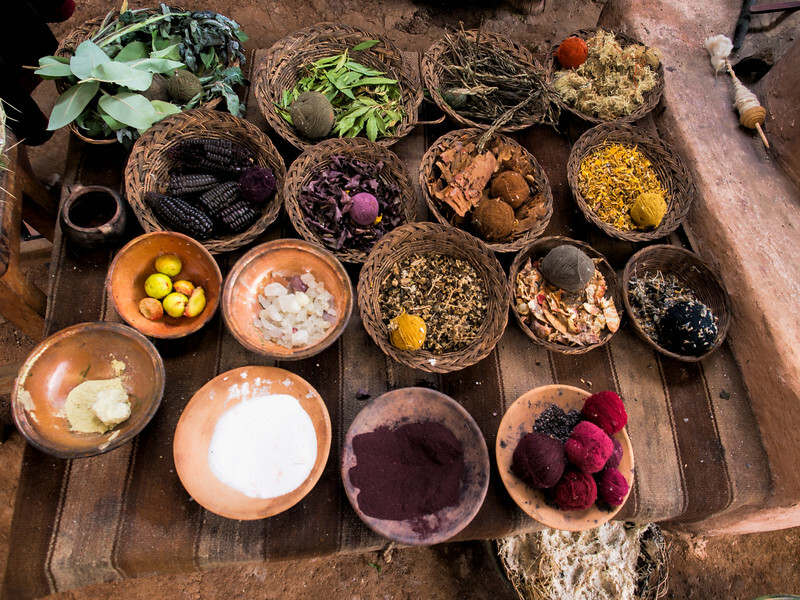 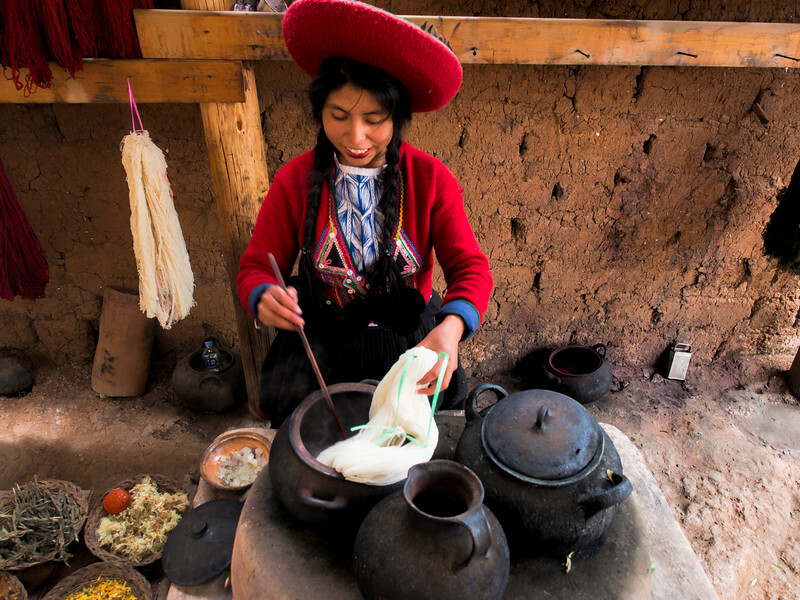 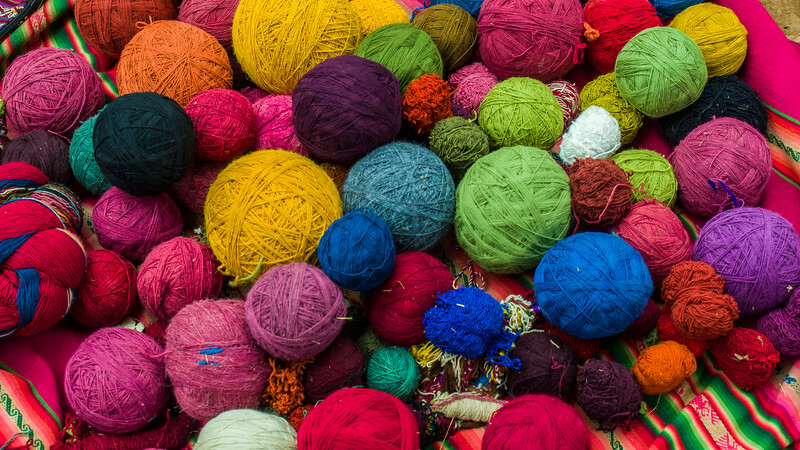 Chinchero is a charming village with adobe houses and locals still go about their business in traditional dress. 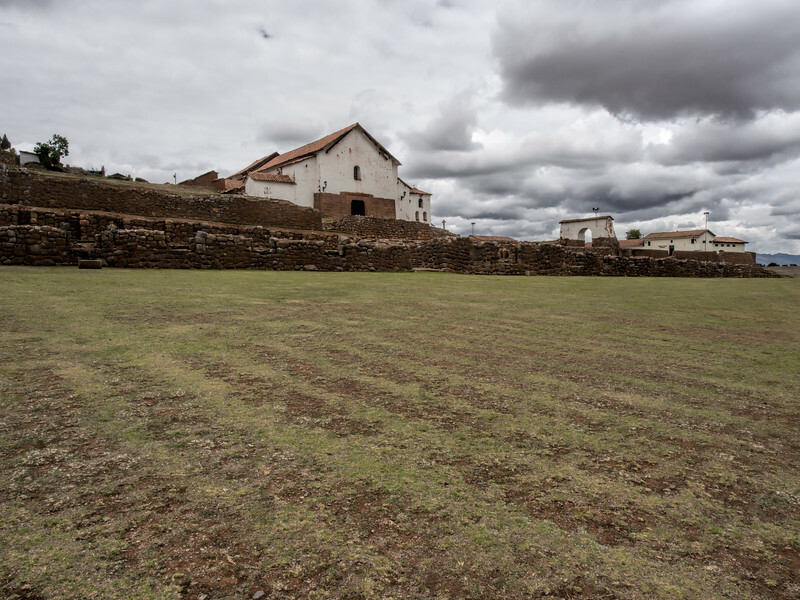 In the next couple of years, a new international airport is being built here, so I’m glad we got to see it before it is gone.